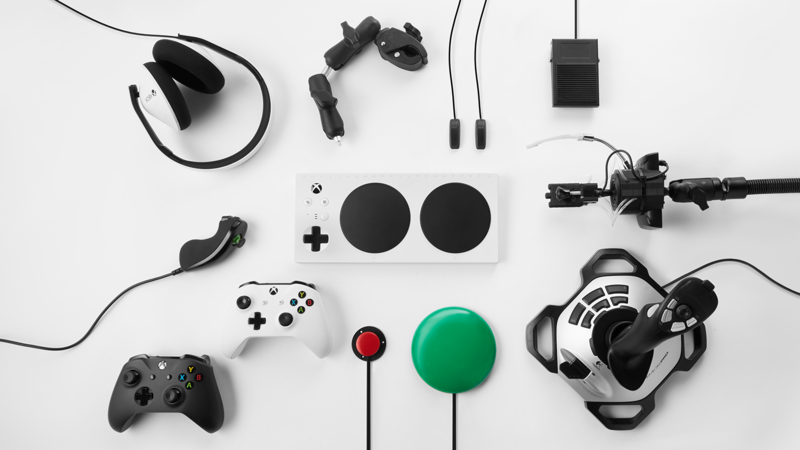 RAM® Mounts supports Microsoft devices like the Xbox Adaptive Controller and the Surface tablet. 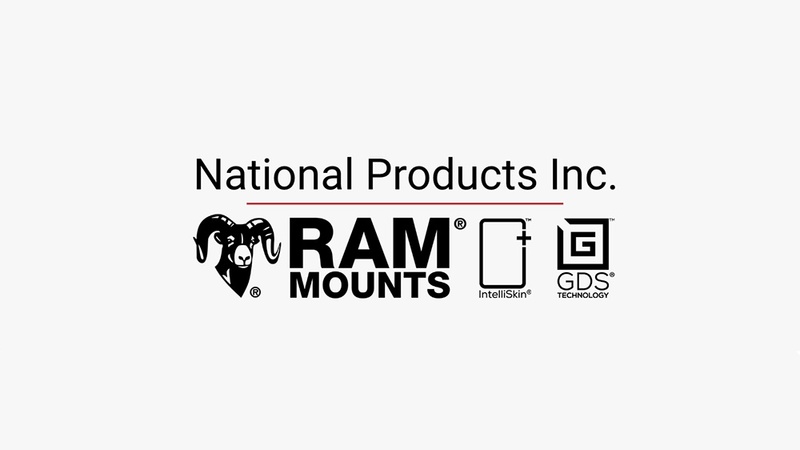 Allowing for near-infinite adjustability as well as vibration dampening, the RAM® double ball and socket system provides maximum versatility and helps to extend the life of these devices. Explore the full line of Microsoft mounts below. With the RAM® X-Grip® cradle, secure your Microsoft Surface tablet nearly anywhere. 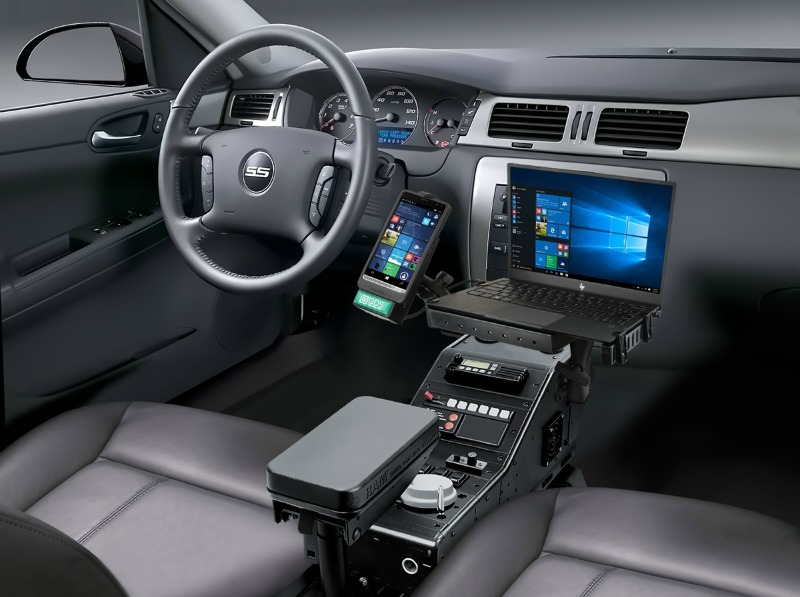 This spring-loaded mounting solution makes it easy to keep your device accessible in numerous applications and then take it on the go.